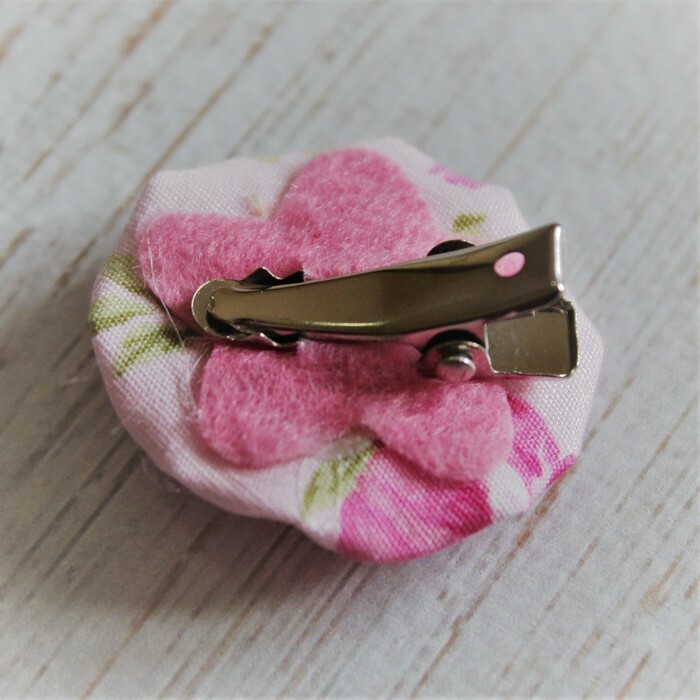 Gorgeous hand sewn floral button alligator clips, perfect as a gift or to compliment any outfit. 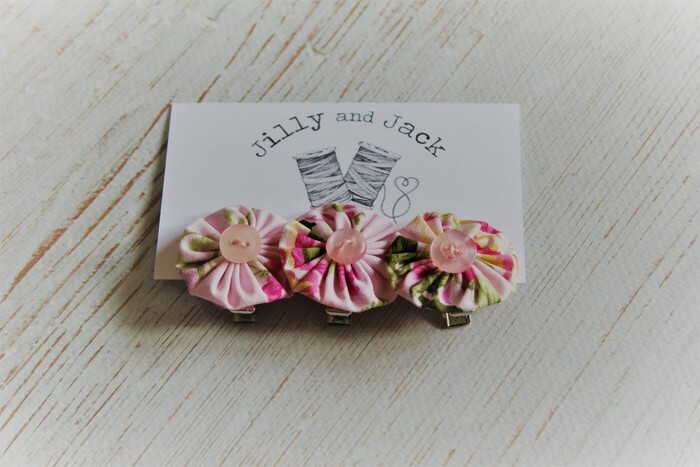 Each clip measures approximately 3 cm in diameter, clip measures approximately 2.4 cm. Colour may appear slightly different based on your screen/ monitor. *****Use code cuteasabutton at checkout for pick up in Karratha area.